This October, Javier Camarena reprises the role of Arturo in Bellini’s I puritani, bringing his “clarion ardor” to the Gran Teatre del Liceu in Barcelona (New York Times). 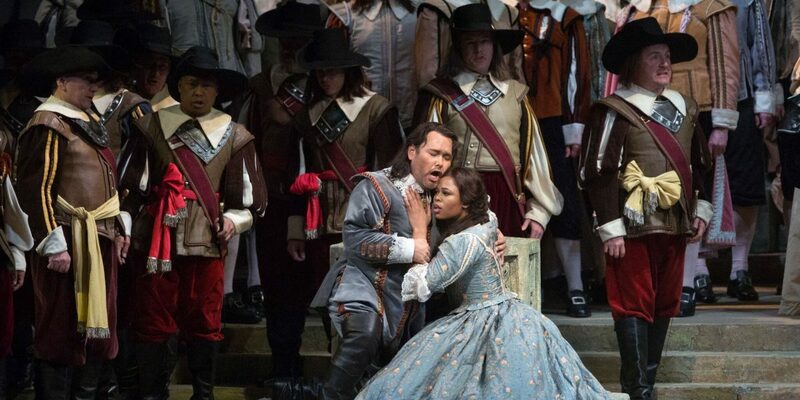 The Mexican tenor, a frequent visitor to the Spanish stage, performs alongside soprano Pretty Yende in the role of Elvira, Mariusz Kwiecien as Riccardo, and Marko Mimica as Giorgio. Christopher Franklin conducts the production, which opens on October 5. Explore the production and purchase tickets here.